Whether you are looking to groom your beard, maintain short or longer stubble, the Blitz Beard Trimmer is the optimum in stubble and beard control. It comes equipped with three heads, the trimmer, ideal for grooming your beard, foil shave for ultra clean shave and tidying below the beard, detailer shaver head for perfect edges and lines. 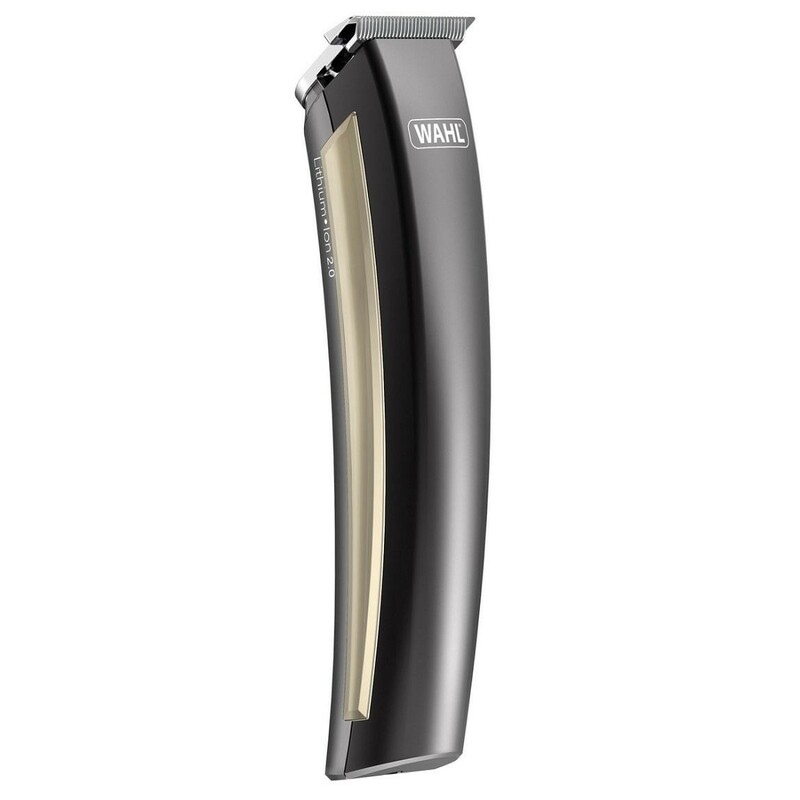 The Wahl Blitz 3-in-1 Beard trimmer with Lithium 2.0 technology has an impressive run time of 240 minutes from a 60 minute charge and benefits from a 1 minute quick charge for 3 minutes use perfect for last minute trims.